A super-sensitive passenger scanner that reveals hidden security threats is to be trialled in the UK. 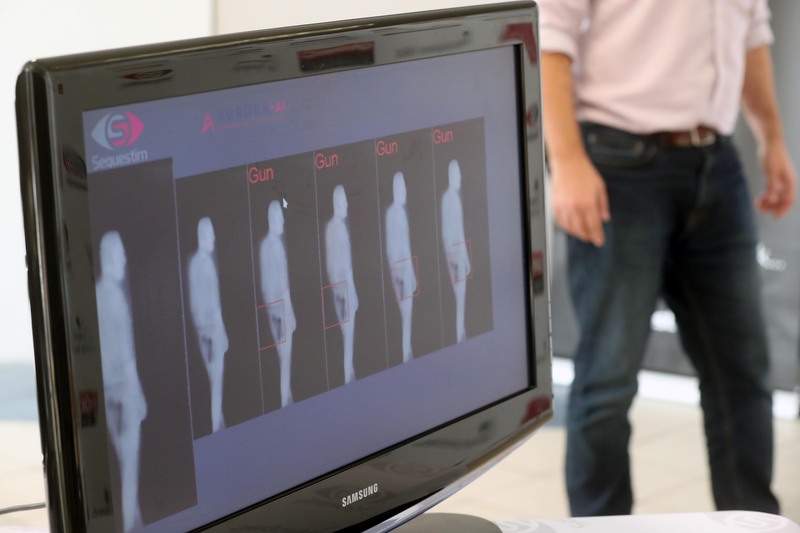 The walk-through scanner uses space technology to image human body heat, and computer learning enables the scanner to distinguish between threats and non-threats without the need for passengers to keep still or remove outer clothing. The scanner is the result of a collaboration between Sequestim and Cardiff University scientists. By screening people on the move, the technology has the potential to cut queues at airport terminals. 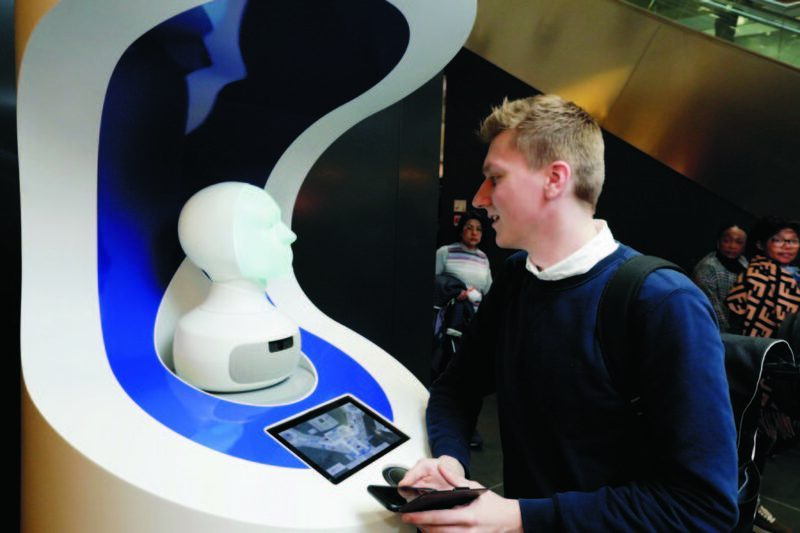 Ken Wood, sales and marketing director at Sequestim, a joint venture between Cardiff University and QMC Instruments, said, “Passenger numbers are expected to double in 20 years, putting airport security facilities under immense pressure. “Our scanner combines a number of world-leading technologies developed by our team here in the UK. It uses the human body as a source of ‘light’, in contrast with existing scanners which process reflected and scattered millimeter waves while the passenger is required to stand still. The project is one of eight to share the £1.8m (US$2.3m) funding made available by the UK government earlier this year through a defense and security accelerator-themed competition. Part of the five-year Future Aviation Security Solutions (FASS) program, the initiative seeks innovative ideas such as this new passenger scanner to help strengthen aviation security. The scanner quickly learns the difference between items that can and cannot be taken onto an aircraft, reducing the risk of false alarms which inconvenience passengers and slow down screening. The trial is set to take place privately from December 4-7, 2018, at Cardiff Airport and will not affect passenger journeys. The purpose of the trial is for key members of industry, the Centre for the Protection of National Infrastructure, the CAA, and other government bodies, including Border Force, to see the technology in action.